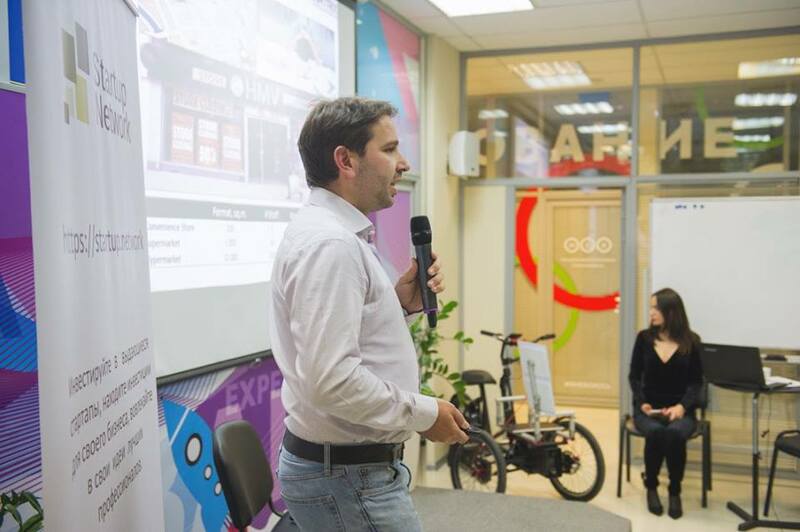 Press release, Moscow, 31/10/2017: Geomatrix, an online SaaS analytical solution for retail industry, took first place in the Startup Battle 2017. 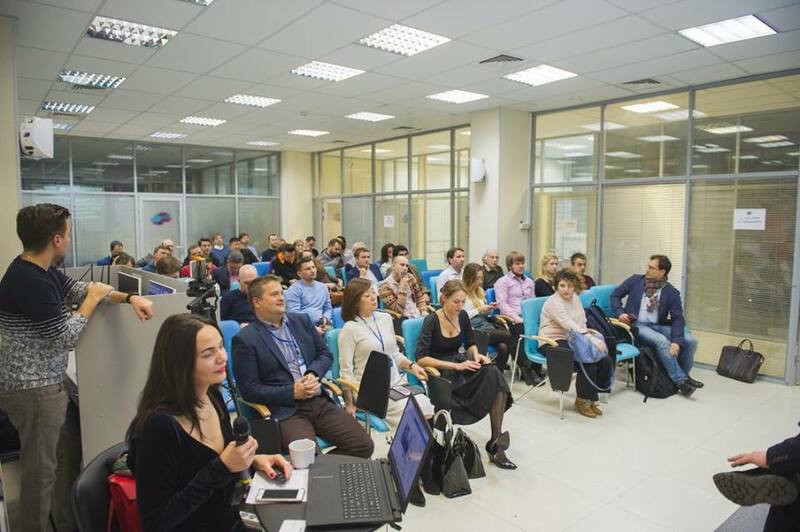 On October 26 the investment platform Startup.Network and the Global Venture Alliance (GVA) held the 96th Battle of Startups, which was attended by eight of the strongest retail start-ups in Moscow. The Expert Council of the 96th Battle of Startups in Moscow included: Nikolai Kozak – Director of the Digital Division in Leroy Merlin, Boris Ryabov – Managing Partner at Bright Capital; Evgeny Dzhamalov – Head of Release Management IT E-commerce in M.Video; Olga Strelova – the head of the direction “Retail” in the IT cluster of the Foundation # Skolkovo; Alexey Zhabsky – Chief Partnership Officer at Startup.Network; Irina Khazipova – Head of Retail Automation, Center, First BIT; Dmitry Bergelson – Managing Partner Holmes & Moriarty; Angelina Pak is the director for the development of the National Association of Business Angels. 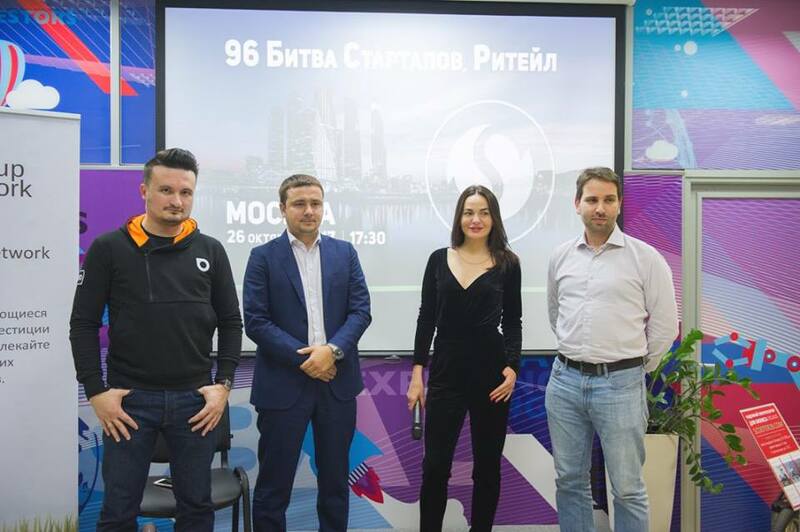 In the first block of the 96th Battle of Startups, a panel discussion took place, with Evgeny Djamalov and Boris Ryabov as participants, and Dmitry Belgerson as moderator. The topic of the discussion: “Innovative retail: startups VS Corporation.” Experts said whether startups are competitors for corporations, what modern corporations need to do to develop and expand their presence in the market and who is the main customer for innovation in the corporation if there is no separate staff member of the Director for Innovation. They also predicted how the retail industry could transform and change in connection with the appearance of crypto-currencies and answered questions from the guests of the event. Leaders in the number of votes received were BINO and Geomatrix investment projects with an average score of 4.67.